What is the McKenzie Method And How Can It Help Manage Pain? All Sports Physical Therapy Blog What is the McKenzie Method And How Can It Help Manage Pain? Pain can be frustrating for many people as it affects the activities that they perform daily. Simple activities such as sitting can be disrupted by neck and/or back pain. 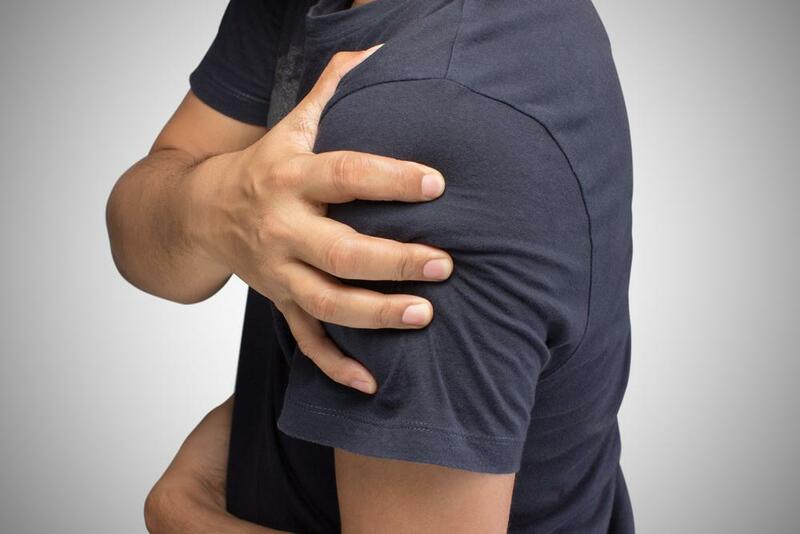 Reaching for an object can be painful due to a shoulder problem. Walking to work can be painful due to a problem in the lower extremity. Regardless of which area of the body hurts, people want to eliminate their pain and resume their normal lives. Medications might help, but it only masks the pain symptoms instead of addressing the source of the pain. Patients that have been to or currently attending Physical Therapy value the benefits of hands-on therapy for pain relief, but also want to manage their symptoms when they are not in the clinic. The McKenzie method is an effective way to provide pain relief without the side effects of medications. The McKenzie Method of Mechanical Diagnosis and Treatment (MDT) was developed by the physiotherapist Robin McKenzie in the 1950’s. The treatment principles of the McKenzie Method promote the body’s potential to repair itself and do not involve the use of medication, heat, cold, ultrasound, needles, or surgery. The McKenzie method allows patients to learn the principles and empowers them to be in control of their own symptom management, which can reduce dependency on medical intervention. This method of diagnosis and treatment has been effective for my patients and provides a method of self-management of symptoms along with improvements in daily activities if they are compliant with their exercise. Patients usually benefit from a hands-on technique that I perform to address their stiff/painful joint and improve their motion. Once a patient begins to improve their motion, the pain symptoms usually improve as well. An exercise that is prescribed using the McKenzie method is a low-level version of a manual technique that a physical therapist might perform, which can be performed outside of the clinic. This exercise should result in improved motion at the affected body part and decreased pain performing movements with that body part. MDT begins with the clinician taking a detailed history about your symptoms and how they behave. You will be instructed to perform certain movements and rest in certain positions. The main difference to most other assessments is the use of repeated movements rather than a single movement. How your symptoms and range of movement changes with these repeated movements provides the clinician with information that they can use to address your problem. I will use the lower back as an example, but this method can apply to pain symptoms in other parts of the body as well. If your back is painful after sitting slouched in a chair for a prolonged period and feels better after you move around, the clinician will correct your sitting to an upright posture to see if it affects your symptoms. The clinician will also check how your back is moving (bending forwards, bending backward, shifting your hips side to side) and look for any limitations that may be painful and/or stiff. The clinician will then have you perform a repeated movement such as bending backward a number of times and check to see if it improves the previously limited movements along with any changes in your pain symptoms. A repeated movement in a direction that improves your motion and pain symptoms is called a directional preference, which you will perform at home a couple of times a day. Performing that exercise a couple of times a day while avoiding aggravating activities or positions (i.e. sitting slouched) will allow the affected body part to heal. If you have symptoms from the spine radiating to your arm or leg from a pinched nerve, the focus of the McKenzie method is to find a directional preference that will have the symptoms in your extremity travel back to the spine to alleviate the nerve irritation. 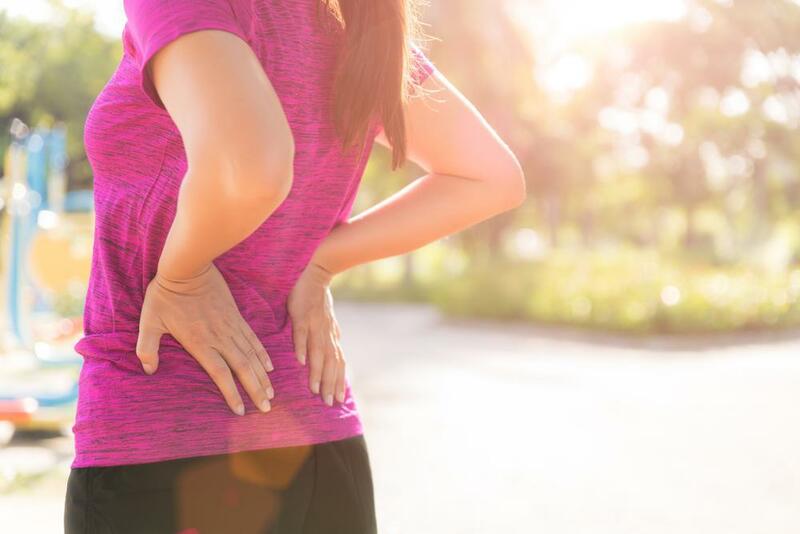 The McKenzie method is a safe and effective way to manage your pain symptoms, in conjunction with the hands-on therapy at All Sports Physical Therapy. A certified McKenzie MDT therapist will assess your problem and educate you on an exercise to manage your symptoms and get you back to living life instead of focusing on pain.